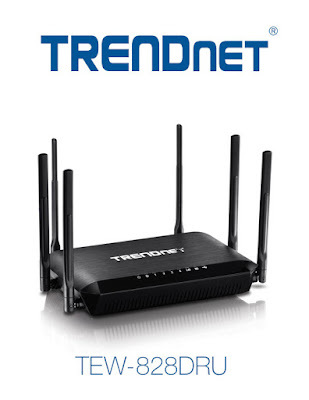 This Trendnet router is very disappointing. Its so-so performance and high price point make it a poor value. Also, I found two bugs which made it unusable for me until Trendnet produces upgraded firmware, which support said they will do. I found the device compares poorly to the TP Link Archer C9 router it temporarily replaced. The Trendnet provided equal performance on the 2.4GHz band but made a much worse showing on the bandwidth rich 5GHz band. To a Lenovo laptop at the other end of the house, the TP Link flame throws a whopping 520 Mbps bandwidth (-59 dBm strength) while the Trendnet does only 130 Mbps (-71 dBm). That's a huge difference that was reproduced in other testing, including to devices taken outside. For some reason, the Trendnet would only push 750 Mbps to a high end Dell laptop in the same room as the router, while the TP Link does 866 Mbps. 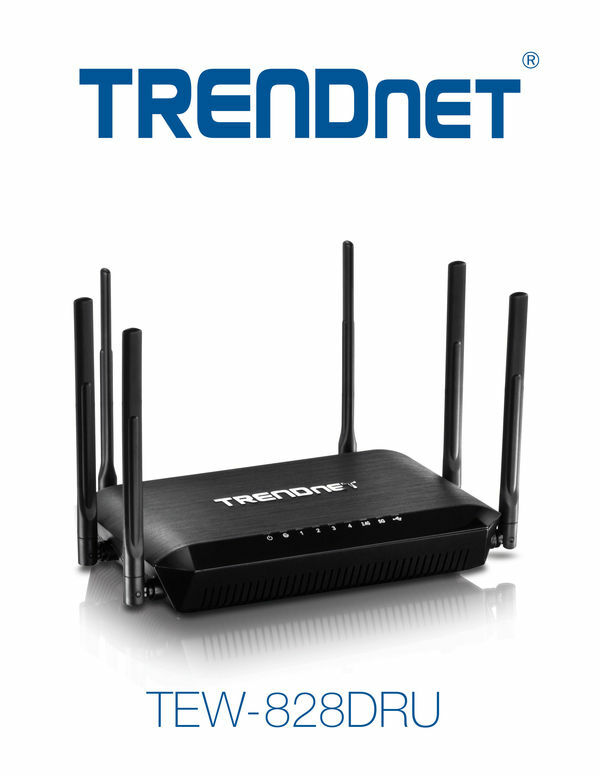 That latter router has only 3 antennas while the Trendnet has 6. This makes me wonder whether more antennas could be like fins on a new car - marketing trick. Trendnet customer service is easily available, and I talked with them 4 times. However, they could not make the router usable in my home. Specifically, the router cannot properly address wireless devices which have a static IP address. This meant that all the devices in the house connected fine except for the wireless IP cameras in my surveillance system. When we tried to address that issue, I came across a second bug, which they acknowledged. I mean, what other bugs are there! At this point I gave up and permanently reinstalled the TP Link in light of the fact that the Trendnet has inferior performance. I'll save it as a backup and will try Trendnet's updated firmware someday. In summary, I cannot recommend this product.